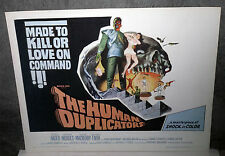 Save human duplicators to get e-mail alerts and updates on your eBay Feed. 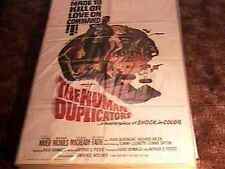 Unfollow human duplicators to stop getting updates on your eBay Feed. 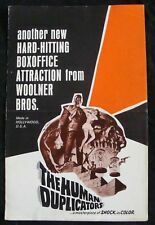 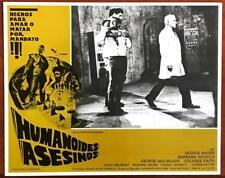 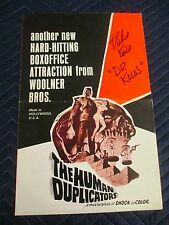 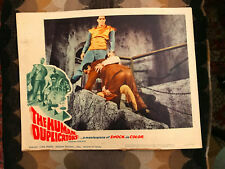 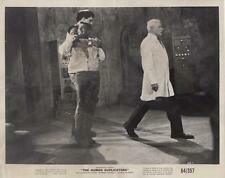 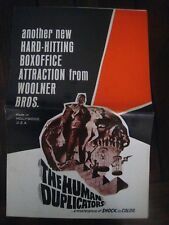 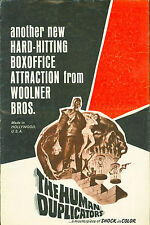 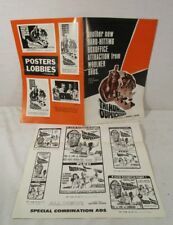 THE HUMAN DUPLICATORS 1964 ORIGINAL 11x14 LOBBY CARD #3! 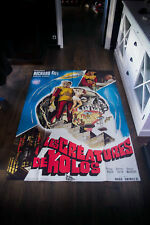 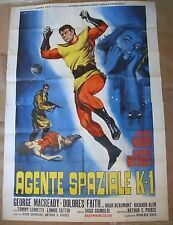 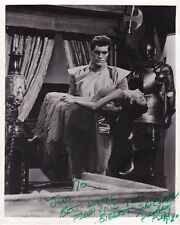 RICHARD KIEL SCI-FI! 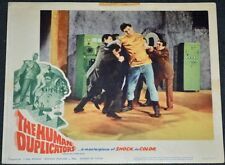 THE HUMAN DUPLICATORS 1964 ORIGINAL 11x14 LOBBY CARD #7! 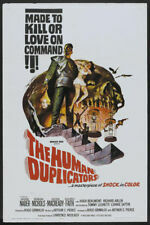 RICHARD KIEL SCI-FI!